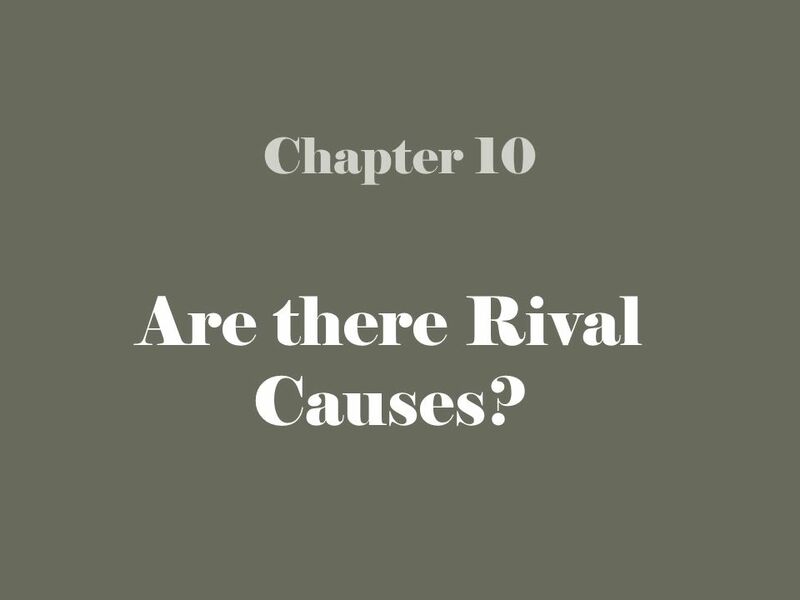 Chapter 10 Are there Rival Causes?. 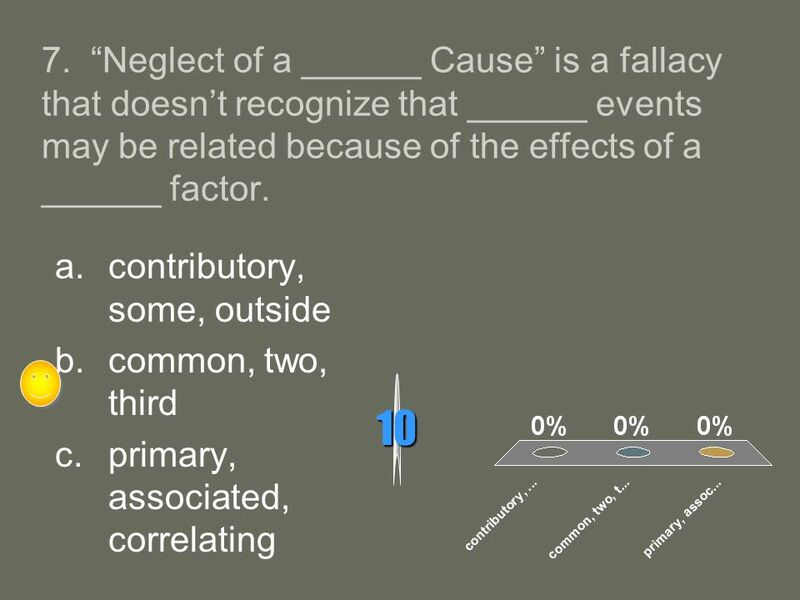 1 Chapter 10 Are there Rival Causes? 4 3. 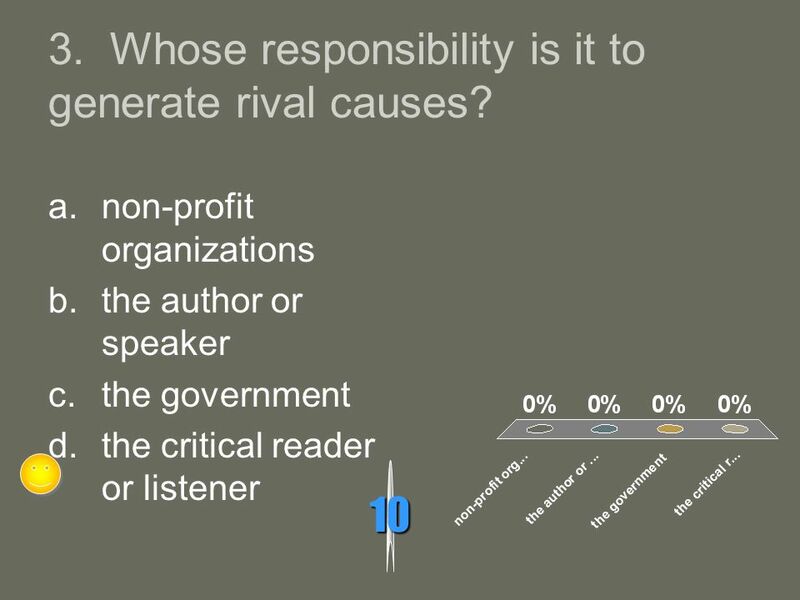 Whose responsibility is it to generate rival causes? 9 8. 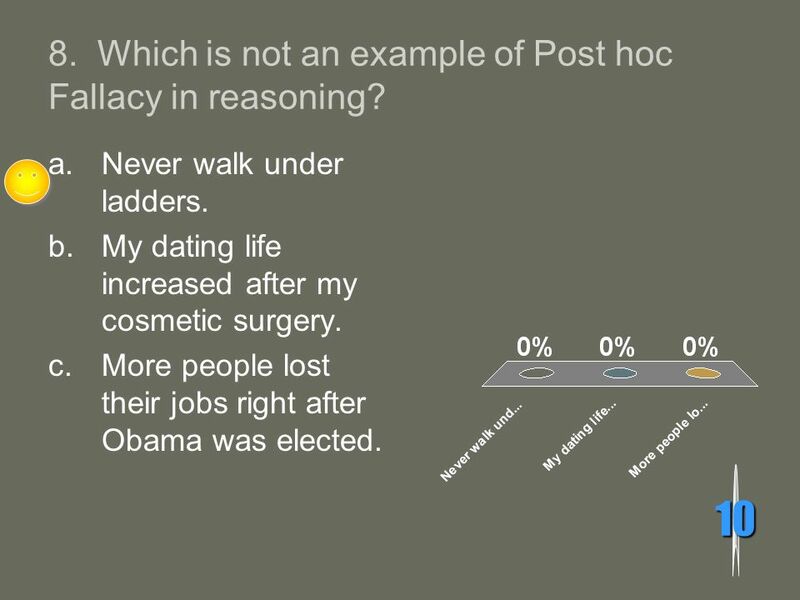 Which is not an example of Post hoc Fallacy in reasoning? 10 9. 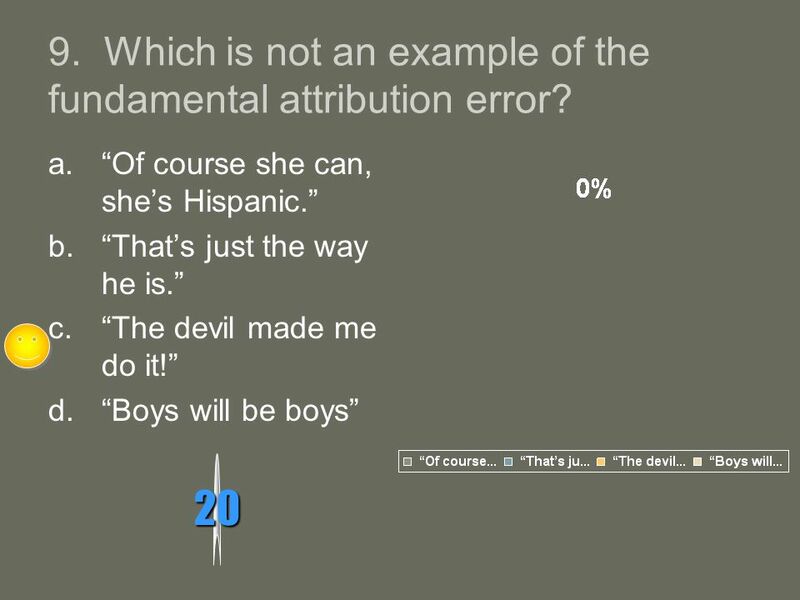 Which is not an example of the fundamental attribution error? 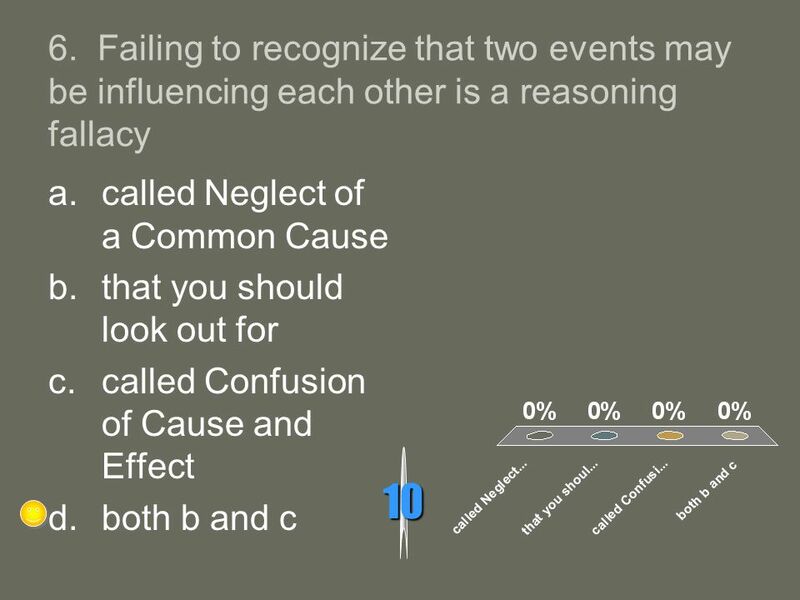 Download ppt "Chapter 10 Are there Rival Causes?." JOB INTERVIEW FLASH CARDS Work-Based Learning Virtual Campus. Postgraduate Course 7. Evidence-based management: Research designs. Why We Do Research Chapter 1. 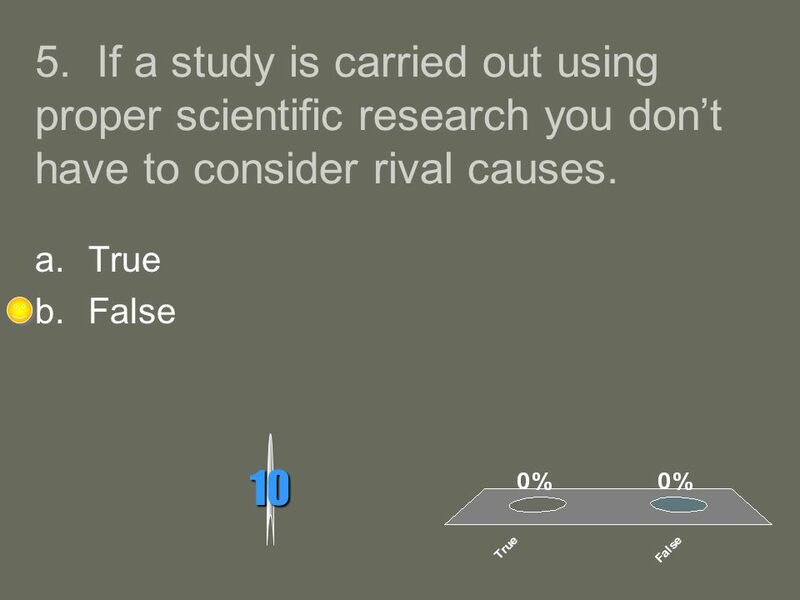 Ordinary Versus Systematic Biased Question: A question that leads to a specific response or excludes a certain group Nonscientific. 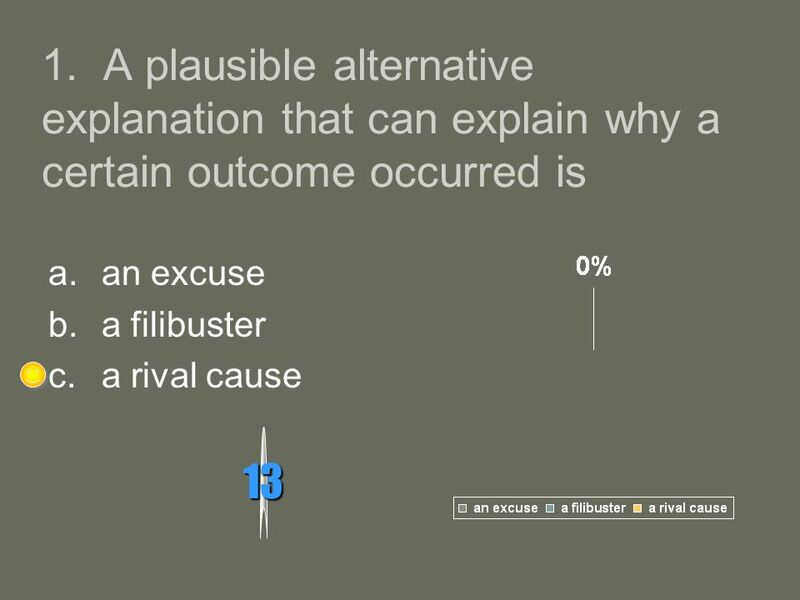 What is a logical fallacy? 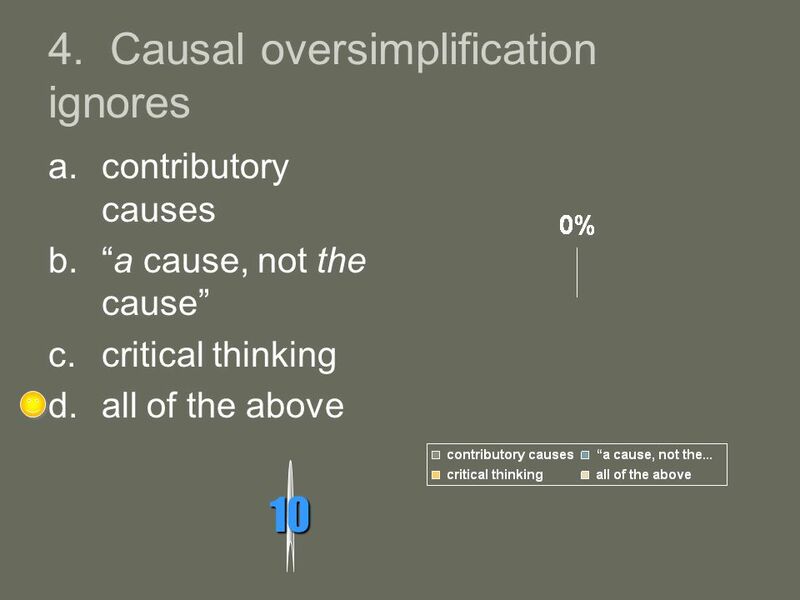 An error in reasoning. A breakdown in a logical structure. ©2006 by The McGraw-Hill Companies, Inc. All rights reserved. 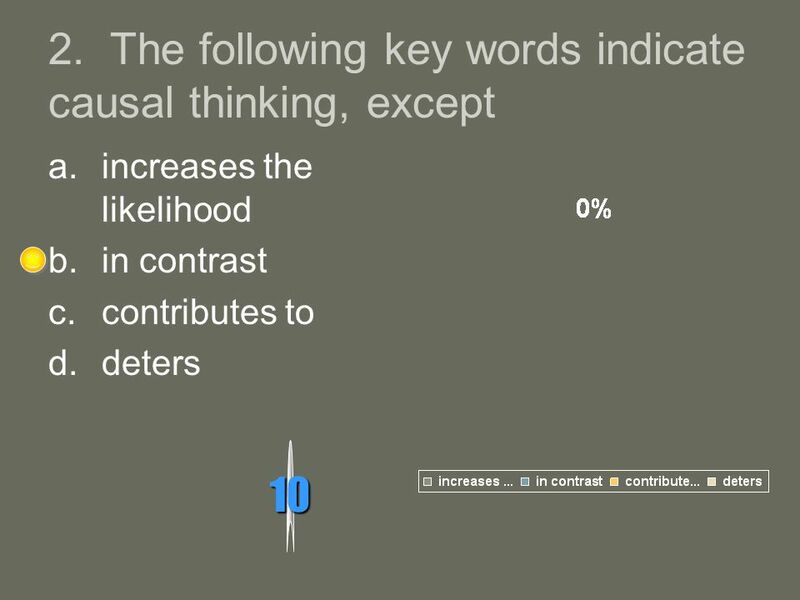 Chapter 16 Thinking and Speaking Critically. The Elements of Persuasion “... Verbal communication that attempts to bring about a voluntary change in judgment so that readers or listeners will accept. Welcome to Survey of Research Methods and Statistics! PS 510. Social biases - 1 Forer effect (aka Barnum Effect) - the tendency for people to give high accuracy ratings to descriptions of their personality, that supposedly. The ultimate goal of science: Defensible explanatory accounts of the way the natural world works. Chapter #7 Interviewing Candidates. 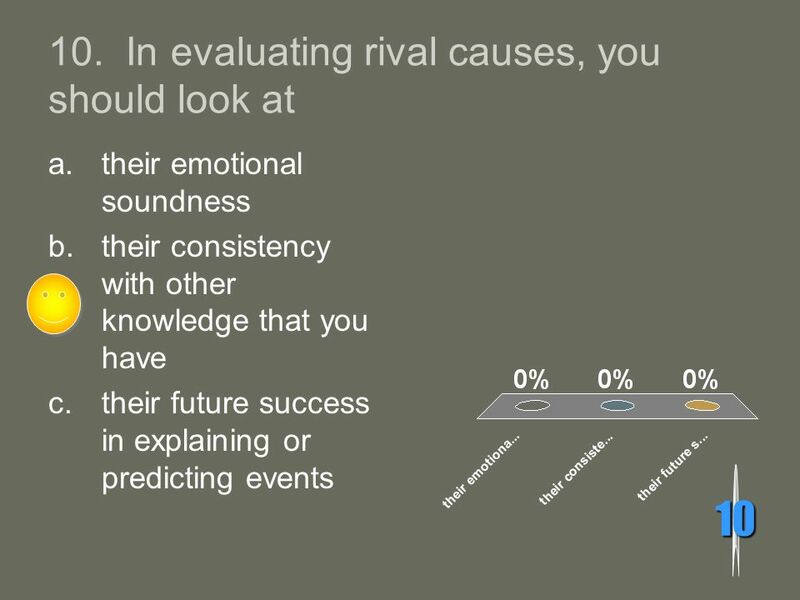 Outcomes List the main types of selection interviews Understand the usefulness of interviews Know guidelines for being.